Small, round, brown lives from the province of Catalunya, north eastern Spain. 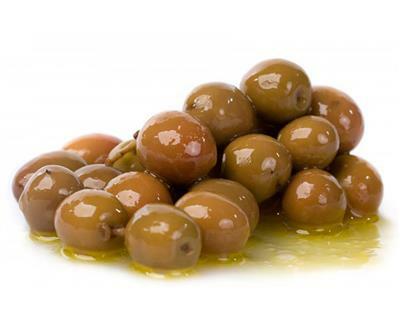 Like Ligurian olives, producers use them extensively as both an oil olive and a table olive. They have a unique nutty flavour and are excellent.